"Classical stories blending innovative elements provide people a new artistic experience. In the future, I will start to pay more attention to Peking Opera, which is really an ancient and magical stage art,” Italian archaeologist Simone said, expressing her love for the Sino-Italian experimental Peking Opera Turandot after its premiere at the Bolzano Theatre in Italy early this year. 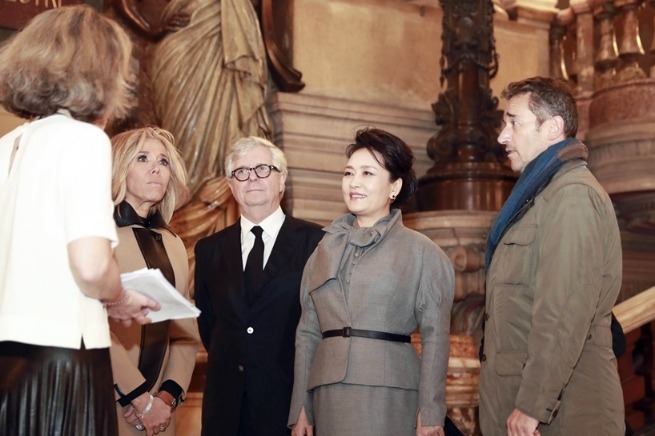 This new Turandot, adapted from the Italian opera Turandot,is a co-production of the China National Peking Opera Company and the Italian Emilia-Romagna Theater Foundation. 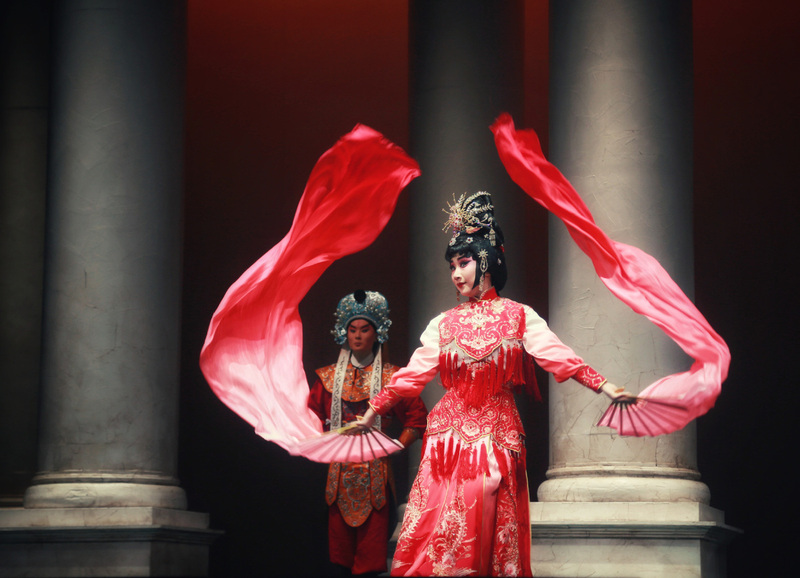 Performed by both Chinese and Italian artists, the play incorporates both Chinese and Western drama and music elements, trying to interpret the moving legend of "Chinese Princess" from a new perspective. It toured several Italian cities this year, including Ferrara and Rome. The Peking Opera Turandot serves as another work jointly launched by China and Italy that integrates Chinese and Western art, following the experimental Peking Opera Faust in 2015. It enables Western audiences to appreciate the artistic charm of Chinese Peking Opera in their familiar stories and injects new vitality into Sino-Italian cultural exchanges. Sino-Italian friendship is rooted in the long history of friendly exchanges. In recent years, cultural cooperation between the two countries has maintained a good momentum of development. 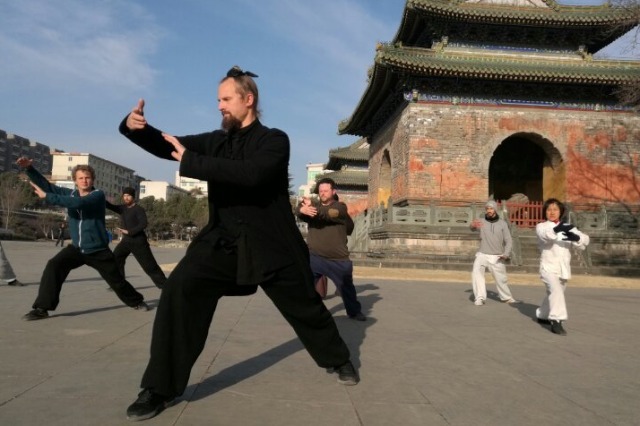 Especially after the establishment of Sino-Italian cultural cooperation mechanism by the two governments in 2014, the cultural exchanges between the two countries have been gradually enriched, and the fields and levels of cooperation continuously expanded and enhanced.